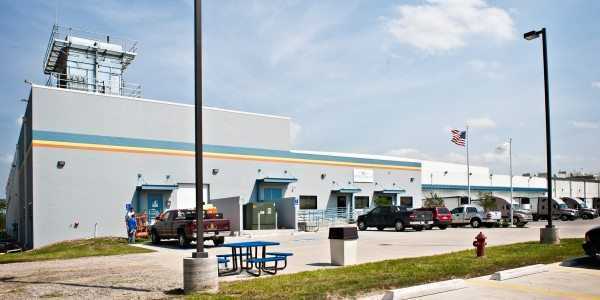 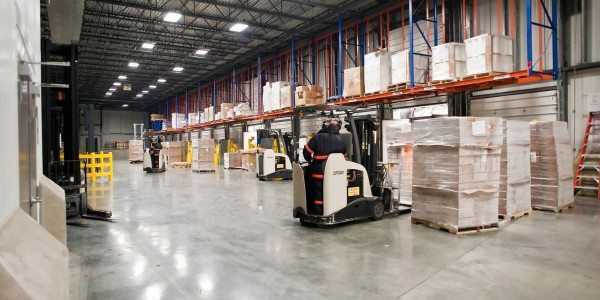 Surface Area: 132,000 sq ft.
Tasked with the responsibility of storing and providing logistic solutions, Americold’s temperature-controlled warehouses are an integral part in connecting food producers, processors, distributors, and retailers to the end consumer. 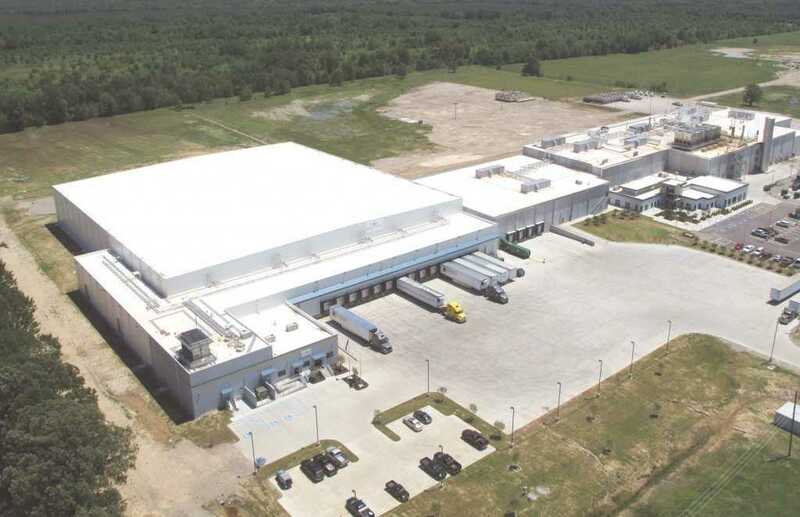 As soon as Fisher Construction Group was chosen the design|build contractor for Americold’s new cold storage in Delhi, Louisiana, the team dove into the project. 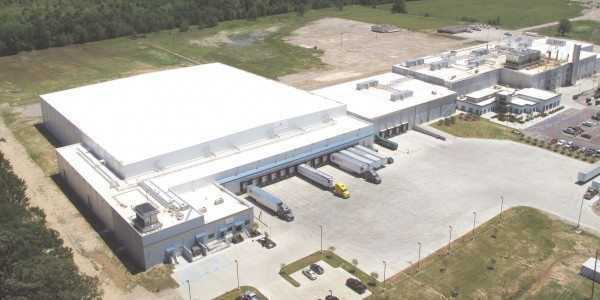 Working with both Americold and the primary tenant, Lamb Weston, Fisher created a facility dedicated to the unique needs of the sweet potato processing plant on the adjoining site and connected by a conveyor. 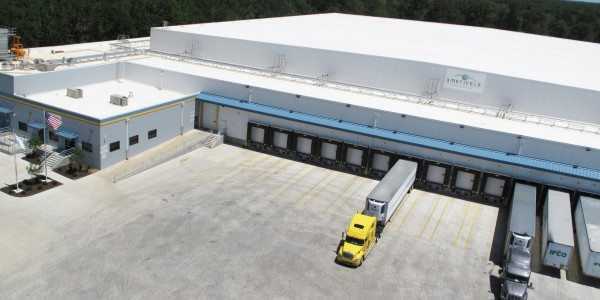 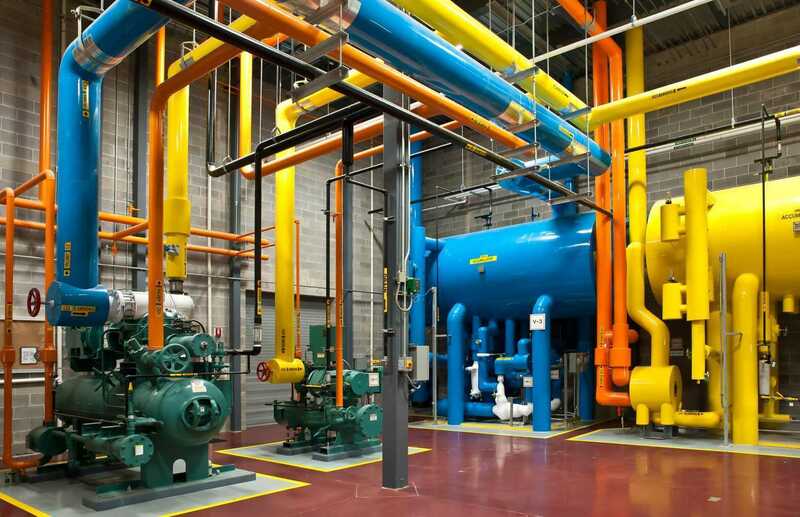 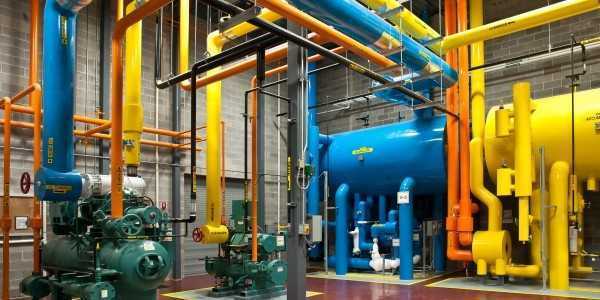 The facility was designed to meet the stringent requirements needed to operate a cold storage facility in the humid climates of America’s Southeast. 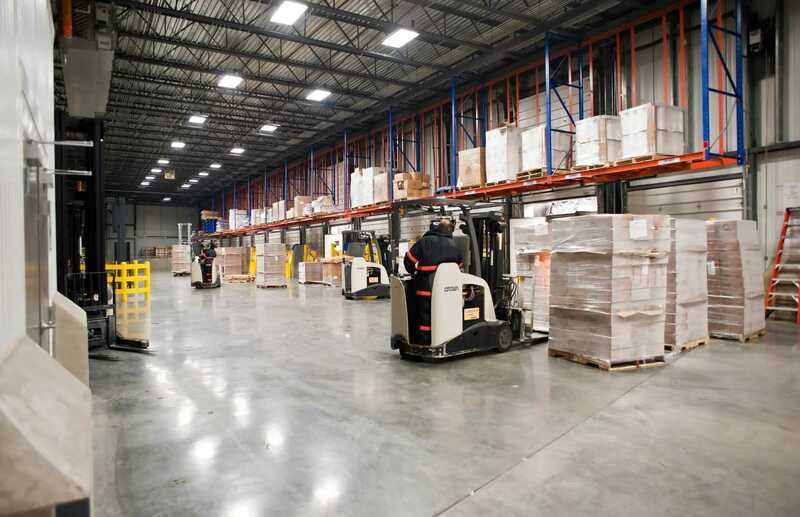 Throughout the facility, a series of vestibules were placed at product entry and exit points where heaters dry the moist air before it enters the 10° environment within the cold storage warehouse. 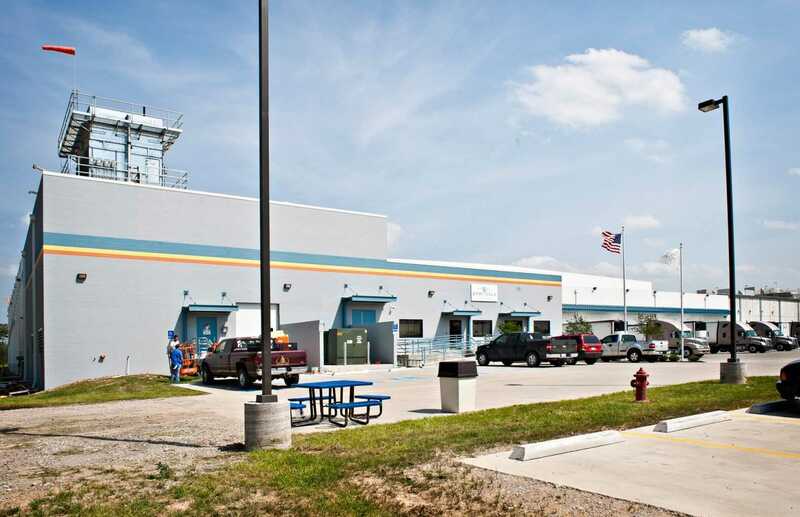 The 34° cold dock was built with special materials and thermal barrier detailing to prevent condensation and reduce moisture entering the building. 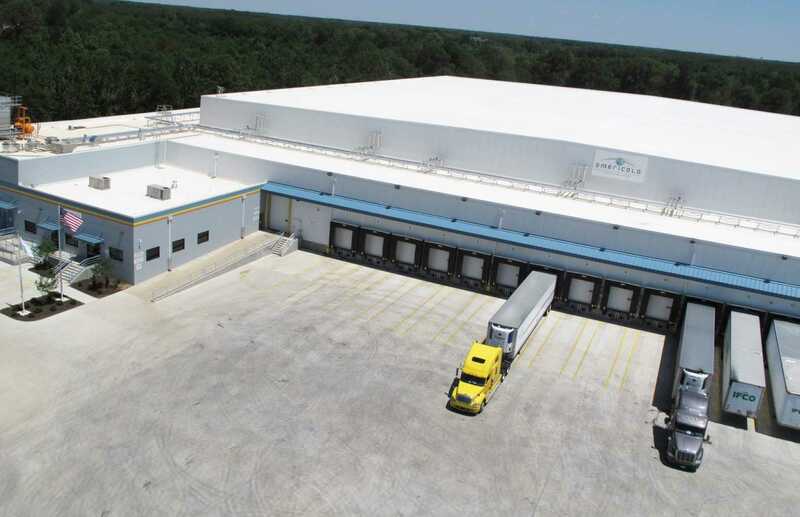 Meeting the expectations of both Americold and Lamb Weston, Fisher designed and constructed the refrigerated facility within the tight timeline required, with the building ready to store product just 5½ months after groundbreaking, and finished in 7 months.